PromoNow.co.uk is a leading wristband manufacturer, offering a great range of custom silicone wristbands, printed wristbands, rubber wristbands and multi color wristbands for your event, attraction, brand awareness or charity. Our bracelets can be a great way to promote your business, service or organization, and are an excellent way to position your brand name in front of your target market. These customized wristbands are perfect for promotional marketing, awareness for charities and fundraising. With our unique procedure we can incise any logo, text or message of any length in our wristbands. Custom wristbands are an excellent choice for schools, churches, fund raisers, or promotional events to display a first class product. Our high quality bands are manufactured to the exact standard specifications, matching the quality of Livestrong bracelets. At PromoNow.co.uk there's no fine print; we do not have a mold charge, setup fee or any other hidden fees. In addition to the lowest pricing in the industry, we also offer the best quality and a 100% customer satisfaction. We manufacture wristbands only 100% silicone. Our silicone wristbands are manufactured to the EXACT specifications and quality of the popular LiveStrong wristbands. In printed wristbands you can craft your very own message, text, badge. Any logo or message can be printed on the outer side of the wristband. We customize rubber wristbands with your own personal message or logo in any color or color combination you need . Multi colored wristbands are both eye catching and fashionable for those looking to make a style statement. 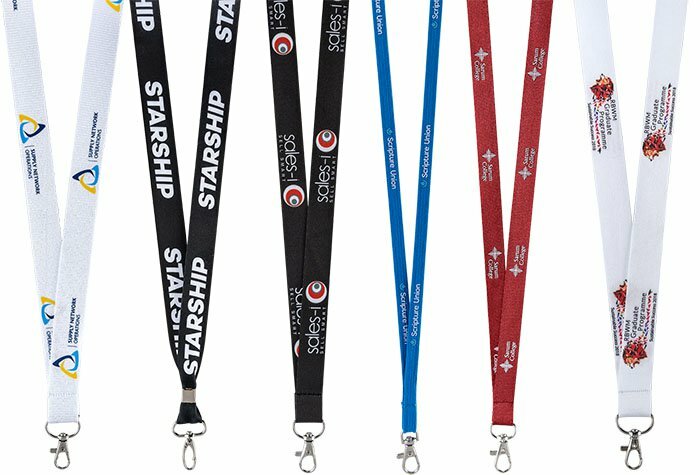 Also known as paper wristbands, these are popular for concerts, bars, parks and other events that require tracking of people. Copyright © 2006-2019 PromoNow.co.uk. All rights reserved.